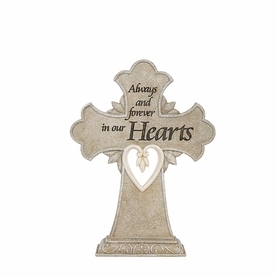 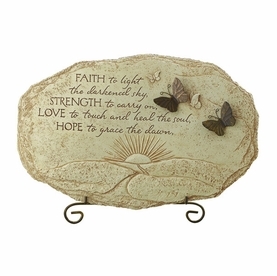 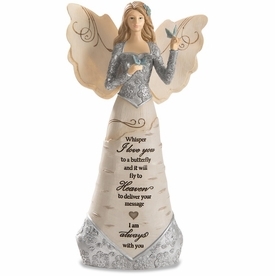 Memorial wind chimes are an ideal gift of remembrance. 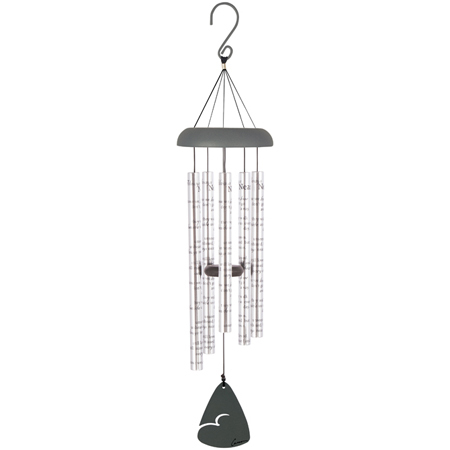 Perfect for a patio setting, the wind chime produces deep, rich tones. 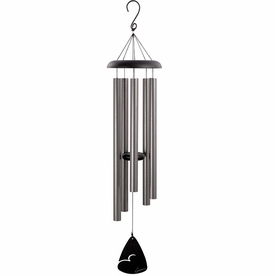 The 30"L chimes are constructed with high quality aluminum, with a durable powder coating and anodized finish for lasting beauty. 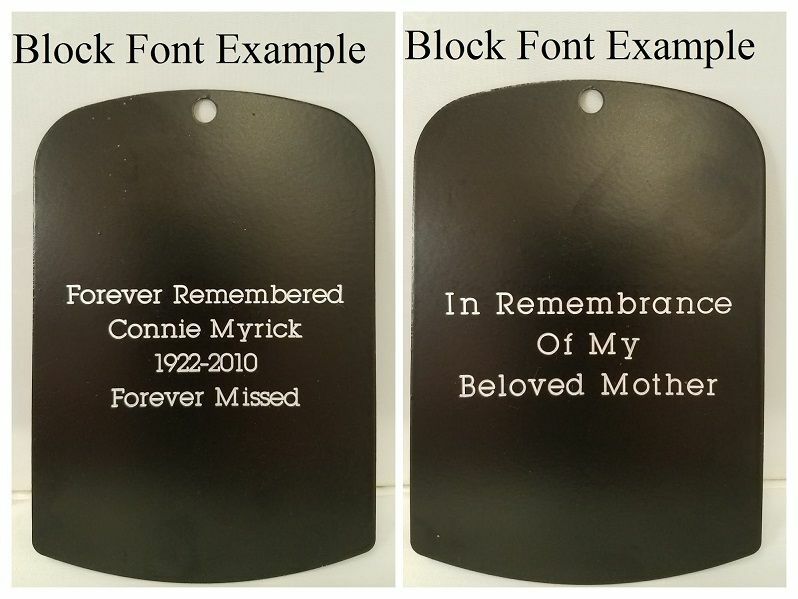 They offer a special sentiment imprinted on each tube.